Your talent is God’s gift to you: what you do with it, is your gift back to God. Lord God, we thank you for calling us to walk with you and make a difference in this world. We know that there are things in us, which we have died out, because of fear, loss of momentum or straight up neglect. 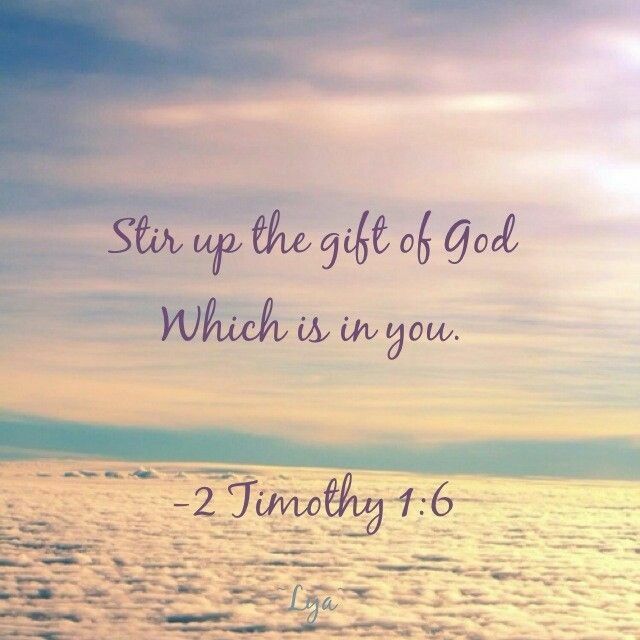 But today, I want to ask you to reignite the fire of the gift, even the gifts, that you have placed in us. We know that by your Spirit you have given us different spiritual gifts, so that we may all serve you Lord. So today I ask you to show each individual church to assess the gifts in the midst of their congregations, so that you can use us as a body on this earth. I know that something from your Spirit can be seen in each person in my church, down to the little children. And I know that this is all so that we can help each other. I present to you those with the gift to speak my God, may you give them courage and boldness to speak, to teach and to evangelize. Give them ideas and strategy, so that they would use their gifts as a great investment. I pray for those in the arts departments (poetry, design, paint, music, dance or theatre, etc. ), I ask you to give their minds and bodies rest and wisdom to manage their productions and their time, and continue to fill them with creativity to continue to express their imaginations and passions. I pray for those who you have given discernment and/or prophecy to, may they be confident in themselves and have no fear of man, to speak with authority and boldness. I ask you that all of your ministers may run, and not lose momentum. I present to you those people who are called to give, help them to let go of the material things and even their finances as you take them to supply to the needs of those who lack. I pray for those who have success in their careers, may you give them the understanding to minister to those souls who may never enter the church building. And those who are called to be parents, may they receive wisdom to raise the new generations. For the husbands and wives, may they be people of integrity and forgiveness. I pray you give each of us an abundance of love, so that we may serve effectively. I ask you this in the name of the incomparable Lord, Jesus Christ. Amen.